Web Desk: Online gaming is in trends. Their popularity is increasing rapidly. But overuse of it can effect one’s health mentally and physically. Recently, a tragic incident was reported where an 11-year-old, Fahad Fayyaz was found lifeless while playing the super popular game, Fortnite. Fahad from Lahore was taken to the hospital after he was found unconscious by his friends with a controller in his hands when his friends went upstairs to meet him. The doctors declared that he’s passed away due to a cardiac arrest. 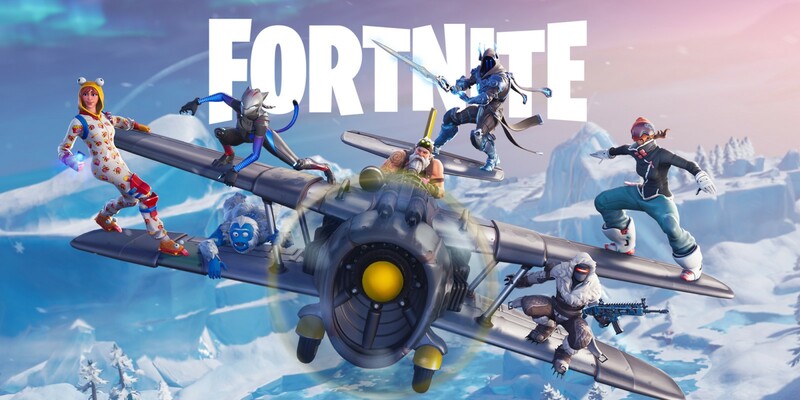 According to the reports, on February 5, Fahad went to his room to play Fortnite. Sources claim that he was extremely stressed as one of his friends had not joined him for the game. He had even said to his fellow players that he would get a heart attack if he lost the game. His parents revealed that Fahad was addicted that at times, they had to stop him otherwise he would continue playing for hours.